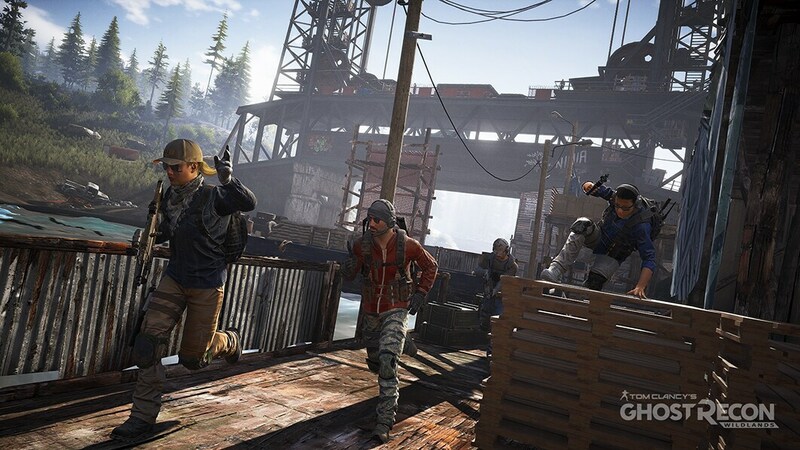 A main objective for the Tom Clancy’s Ghost Recon® Wildlands development team is to recreate the mood of what it’s like to be a special operation squad sent behind enemy lines. Striking a balance between authenticity and fun, the dev team works hand-in-hand with experts and advisors to select gear that respects the way spec ops execute their secret missions. Allowing the players to create a Ghost that reflects their playstyle is a key element of the gameplay in Tom Clancy’s Ghost Recon Wildlands. Last October, we shared the vision behind the design of the Ghosts in an interview with Laurent Fischer, our Lead and Tech Director – Character Specialist. Now let’s take an inside look at Charactersmith. Customizing your character is the first action you’ll take in Tom Clancy’s Ghost Recon Wildlands. Using Charactersmith, you can select many different elements to customize: face, gender, hair, hat, top, tattoos, trousers, shoes – more than a billion possible combinations allow you to design your own unique Ghost. At the beginning of the game, you can choose from a large variety of equipment, unlocking some as soon as you accomplish your missions. You can access Charactersmith at any moment in the game, and change your equipment whenever and wherever you want. Both male and female Ghosts are available, all animated and dubbed accordingly to their gender. The game features a range of preset faces for both genders, giving you a vast array of choices. Once you’ve decided on your Ghost’s physical appearance, it’s time to gear up. 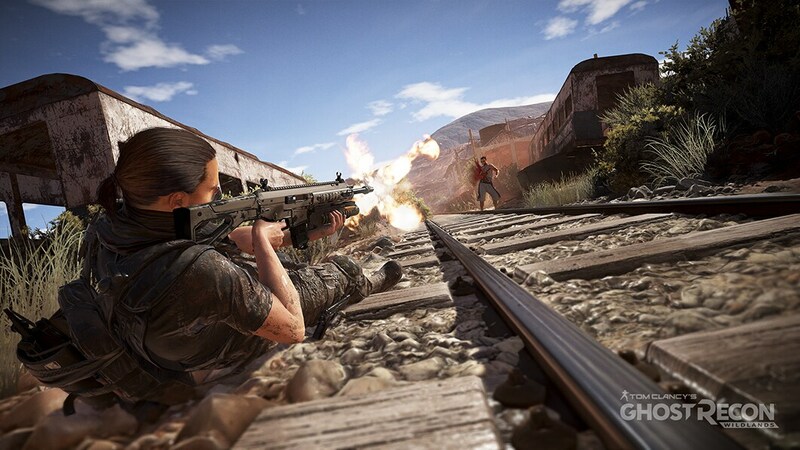 Choose the gear that suits you best: pick a mercenary look to blend in with the Bolivian environment or go with all-military attire if you think that’s how spec ops should dress. Tom Clancy’s Ghost Recon Wildlands gives you total freedom of choice, but if you can’t decide, the game offers dozens of preset outfits. When you create one that pleases you, the game allows you to save it as a preset outfit. You can store up to six different costumes and change them at any time. Because Tom Clancy’s Ghost Recon Wildlands is a world-driven universe, the weather and environment also affect aspects of your Ghosts. Clothes can get dusty, wet, or muddy according to your actions, turning the feeling of immersion up to eleven. For more intel about Charactersmith, watch our Customization Trailer. To learn more about another legendary feature of the Tom Clancy’s Ghost Recon® series, take a look at our article dedicated to Gunsmith. Ghost Recon Wildlands will be available March 7, 2017, on PlayStation®4 system, Xbox One, and PC. For more intel on Tom Clancy’s Ghost Recon Wildlands, keep an eye on GhostRecon.com and be sure to visit our official forums and subreddit.